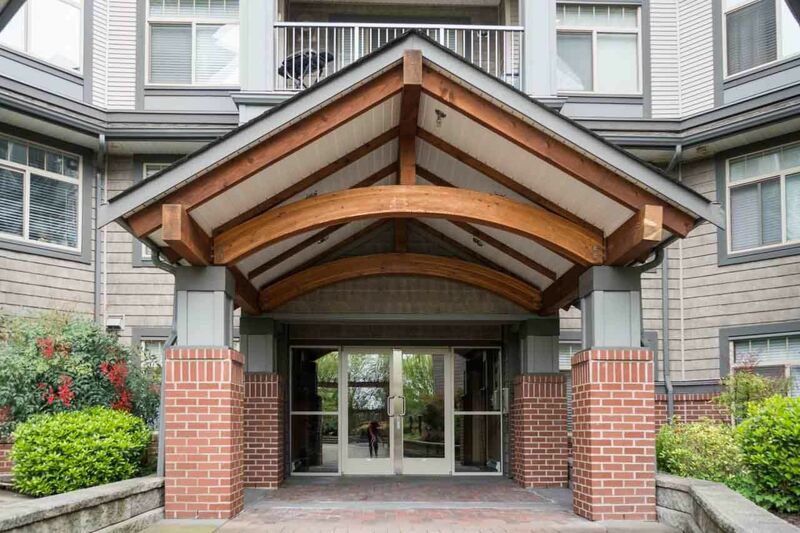 WESTBROOKE - Spotless 2 bed 2 bath Corner suite in a great building! This place sparkles; open concept kitchen/living room w/granite counter tops, tile backsplash, laminate floors & new carpets. Cultured stone over Gas F/P with Wood mantle. Corner south eastern exposure on to McKinney Creek. Bedrooms on opposite sides of the apartment. Full ensuite with walkin shower & dbl closets. 1 parking, storage locker & pet friendly building with a healthy contingency fund. Welcome home to the Westbrooke call today to book your showing.